A patio is an outdoor space generally used for dining or recreation that adjoins a residence and is typically paved. It may refer to a roofless inner courtyard of the sort found in Spanish-style dwellings or a paved area between a residence and a garden. Patios are typically made of durable surfaces such as bricks, tile, or natural paving stones. 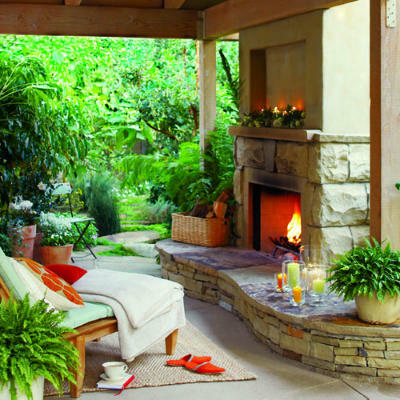 Patio garden can serve as an addition room for rest in your home and a good way to spend time with your family. You can buy a patio umbrella from market to add features to your patio garden. See this video for how a Patio garden can be filled with lots of flowers fixed in the decent sized containers. Those, colorful flowers grow and expand and render a beautiful look to your garden. The important and exiting thing about patio umbrella is that they are quite flexible and could be used in winters as well. You can find a good way to enjoy the sunlight along with family in your garden in winters and those umbrellas can provide shelters in hot and humid days and also when you get back home and it is considered to be the best way to relax in garden. Patio umbrella could though loose their strength in strong winds and windy day. 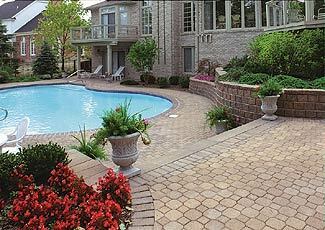 Moreover, patio gardens could be decorated by getting a patio pavers constructed by a paver constructor. 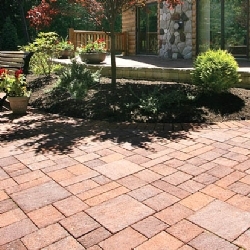 Those patio pavers impart a fine, fantastic look to your garden and make it special. Patio landscaping especially pation landscaping with stones or flagstone to make a padio deck and steps with pavers or paverstone can make a pictureesque decks and walkways. Consider used brick as well as stamped, colored, textured concrete. Good contractors like clevelandbricksandmortar.com could construct the patio pavers and these pavers are the connecting mode to the different part of the garden. 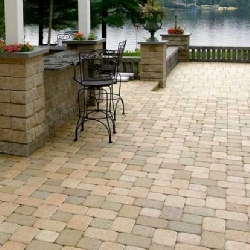 Though, concrete patio pavers are quite expensive to be built, but, they are cost effective and do not need any periodic repair and maintenance. There are several designs of patio pavers and you can get any patio pavers designed in your garden. It is always good to provide coatings to your pavers to protect it from chemical spillage and environment factors. Stone patios are quite cost effective due to their sturdiness. They can withstand any weather condition and do not need any major maintenance. Stone patios are quite adhering and render a attractive look to the garden surroundings. Hiring a patio constructor can solve all those issues and he could actually build all kinds of patio pavers and other related patios in the garden. Few patio designs need edging paving, and an expert can handle all kinds of those issues. Those issues need to be discussed with care, as surface need to be redesigned and the stress among all parts of pavers could only be understood by the constructor. Though, patio construction is an expensive method, but, it is cost effective and could last for decades. The paver flooring need coatings for protection against all sorts of infectious damages and other weather conditions. 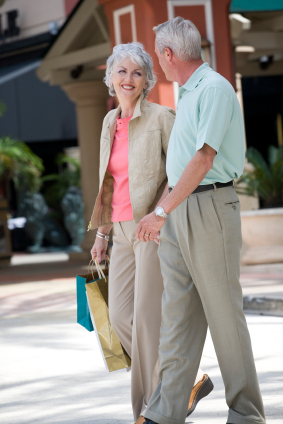 Concrete patio pavers are quite adherent and sturdy. They could be used for car parking and other heavy weight purposes. Concrete sealers are effective in protecting the concrete patio against all such decays, spillage of chemical materials and formation of algae. Epoxy concrete sealers stand ahead among all major concrete sealers due to their ability of rendering a sturdy state to the concrete surface. decorative statement for your home, our expert craftsmen can create the solution you are looking for. With 30 years in the business, we are licensed, bonded, and insured, and guarantee your satisfaction. Poured Concrete -- From small concrete backyard patios just big enough for a barbeque to a patio surrounding a pool, we can give you what you need at an economical price. We routinely repair, replace, and create new poured concrete patios. This work is ususally more complex than sidewalks and drives because patios are not directly accessible from the front and we need to make special provisions for equipment access. But we are experienced and do our work with care, so no matter how big or small your patio, we can repair it or make it new to your specifications. 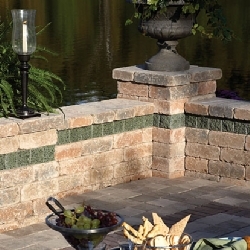 We make backyards beautiful..
We can turn humdrum into a spectacular decorative statement with custom designs from masonry, brick, stone, block, inter-locking block, and other specialty materials. If you are looking for elegance, we can hire a landscaping architect to create a custom design for your back yard. Whatever your special needs might be, we've probably done it before, and will do it properly for you. If you are simply looking for functional poured concrete, or poured concrete with decorative trim like a wall or planter, or a custom masonry construction, we can help make your backyard enjoyable and beautiful. We take full repsonsibilty for the proper completion of your work. We work with all municipalities in the Greater Cleveland / Cuyahoga County area, and we get the permits and pay the fees. We retain engineers and architects as needed. And when the job is finished, we pay for cleanup and removal of debris.